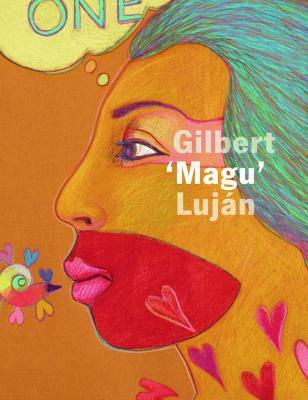 The first monograph on the work of Californiaborn artist, Gilbert "Magu" Luján, this book reveals how Magu’s iconic Chicano art influenced contemporary art and culture. The work of this important sculptor, spokesperson, and teacher is seen from a variety of cultural perspectives in this book, which draws upon the artist’s entire oeuvre and places well-known works alongside unpublished drawings, paintings, sculptures, notebooks, and statements. Designed in a large format to complement Magu’s bold use of color, the book includes essays addressing such topics as the concept of emplacement, gender and the imagery of lowriders, and Magu as a social artist. Hal Glicksman is an independent curator based in Ymeray, France and Santa Monica, California.